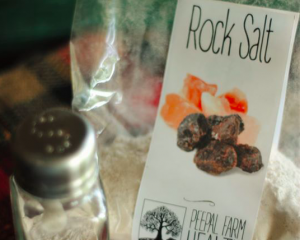 Enhance the flavors in your food by adding a dash of lemony freshness. 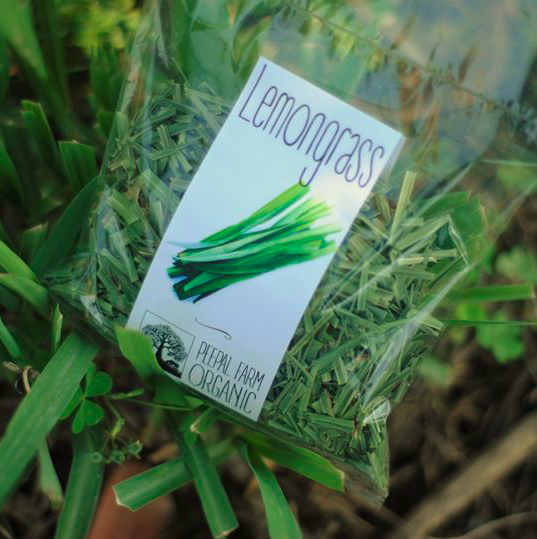 Be it soups, curry or tea- this farm grown organic lemongrass, along with its medicinal qualities, makes for a great anti-oxidant. 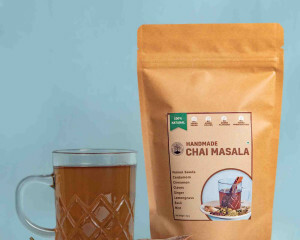 We love it in our Peepal Farm special chai!